Our ultra-formula of essential ingredients including melatonin, valerian root, hops extract, l-theanine, ashwagandha, and melissa officinalis — promoting relaxation and calmness, so you can get the quality sleep you need. Packed with 5mg of melatonin, the hormone responsible for regulating your sleep/wake cycle, THE Neuro - Restore is perfect for helping you to relax, reduce stress, and fall asleep faster and easier — so you can wake up raring to go. L-Theanine: an amino acid found naturally in tea, thought to mitigate the “caffeine jitters”. Melissa Officinalis: a traditional herbal medicine, widely used for its perceived calming effects. Ashwagandha: a popular Ayurvedic Indian ginseng that’s used in a variety of herbal tonics. Melatonin: the hormone responsible for regulating circadian rhythm (your sleep/wake cycle). Valerian Root: a traditional herbal medicine used to relieve symptoms of anxiety and to help aid sleep. Hops Extract: the flowering part of the hop plant, commonly used in brewing beer, helps promote relaxation. When to take THE Neuro Restore? Simply take 3 capsules 30-60 minutes before going to sleep. What does THE Neuro Restore work well with? 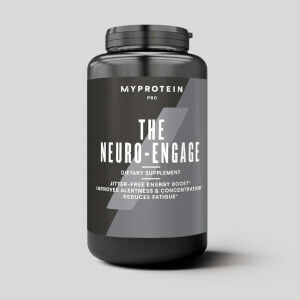 THE Neuro – Restore is perfect for improving the quality of your sleep, but if you’re looking for something to give you a mental edge try THE Neuro Engage. 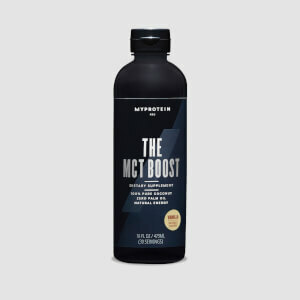 Our high-powered formula helps you work longer, more efficiently — and improves your mental performance. 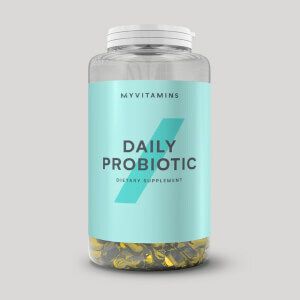 I believe that this product has potential, I have been taking it every night and have had great sleep and fall asleep quickly. The issue is that the product actually has a very bad smell too it so do not smell it and it is pretty pricey. 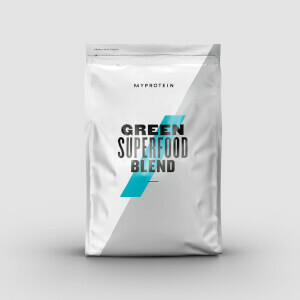 I really wanted to use and like this product, and I used it very frequently over the past month or so, but it's not up to the usual MyProtein quality. Every night I took it, except the first 2, were rough, long nights with little sleep. I fell asleep right away, but I would toss and turn all night, wake up frequently, get weird dreams. I slept better on nights when I didn't take this. I hope something gets fixed, I love all my supplements from here, but whatever is left of this one is getting dumped. I have been struggling with getting at least 6 hours of sleep however, this product has helped me fall asleep quicker and deeper so my sleep doesn't get disrupted. This supplement is worth it. It helped me most with falling into a deep relaxed sleep. It was also great because it allowed me to fall asleep way quicker than the usual amount of time it takes. Overall 5/5!